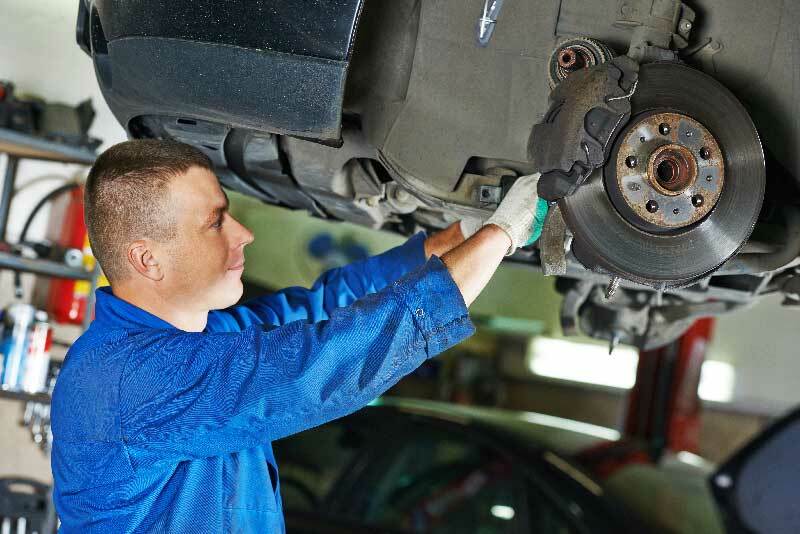 Brakes are an essential component of every vehicle. 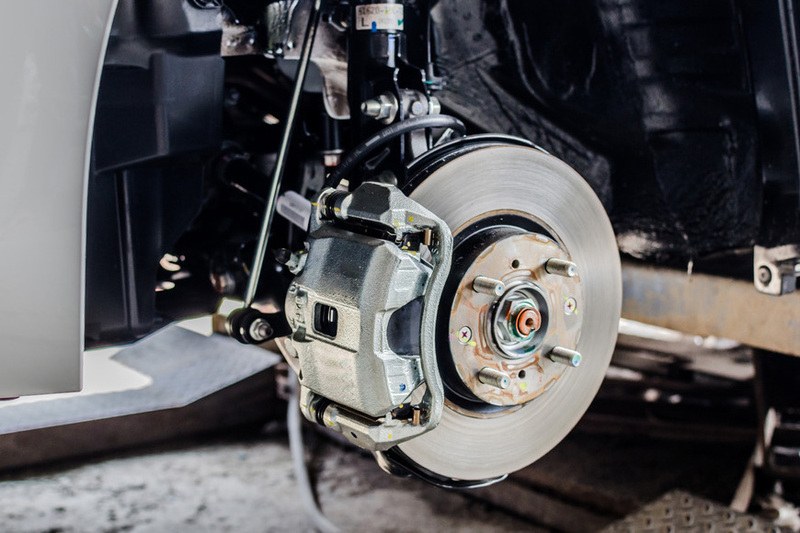 When your brakes aren’t working properly or have been run down over time, you and the passengers in your vehicle are more at risk than you should be. The best way to ensure the longevity of your brakes is by keeping an eye on the condition of your brake pads. These pads will wear down, which is why it’s important to have them replaced on a regular basis. Keeping your brakes, brake pads and tires in good condition is a great way to ensure you are as safe as possible when operating your vehicle. We also offer many other custom services to make your vehicle unique.